Apologies for the absence of the Top Five last week and the delay this week. However, we're now back on track! Life can be incredibly busy at times. Whether it's work, family, school or just things that need to be done, as gamers we can sometimes struggle to find the time to get into a meaty gaming experience. If you only have an hour or so each day on the console, you're going to want to make the most of it. While there are tons of games out there that provide hours upon hours of entertainment, there are also some titles that give us only a minimal amount of gaming, and yet they are still fantastic games. This week, we're going to take a look at some of those short games that are still well worth checking out. The game itself may not be the shortest of the bunch, but as achievement hunters, this will make us very happy. Here on TA, many of us have sat through about ten minutes of this game just to get that shockingly easy 1000G and then put it down, never to look at it again. Playing through the entire game itself is probably worth more than the achievement list. 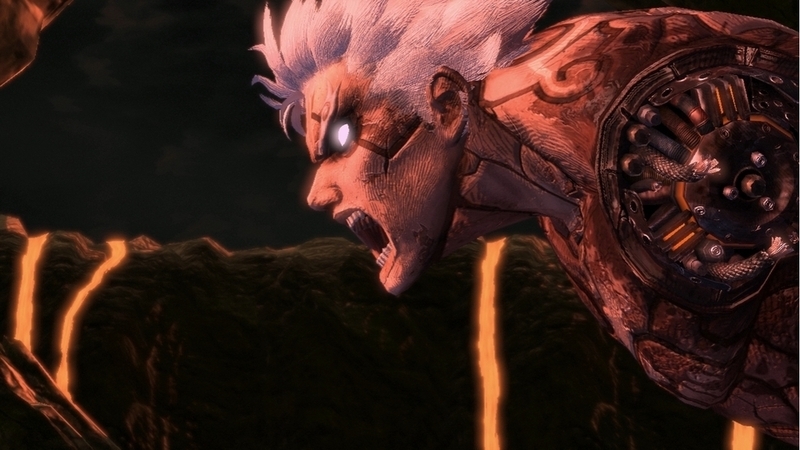 If you were to skip all of the skippable cutscenes in Asura's Wrath, you would be left with a minuscule title. 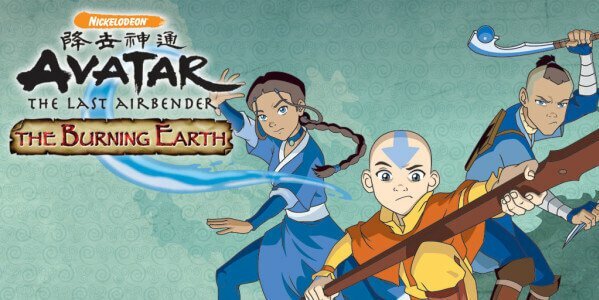 Due to its nature, a lot of the game relies heavily on watching and so, while the first time through will be longer, subsequent playthroughs will have you starting and finishing the game before it's even lunch time. Despite its length, you will not forget this one anytime soon. 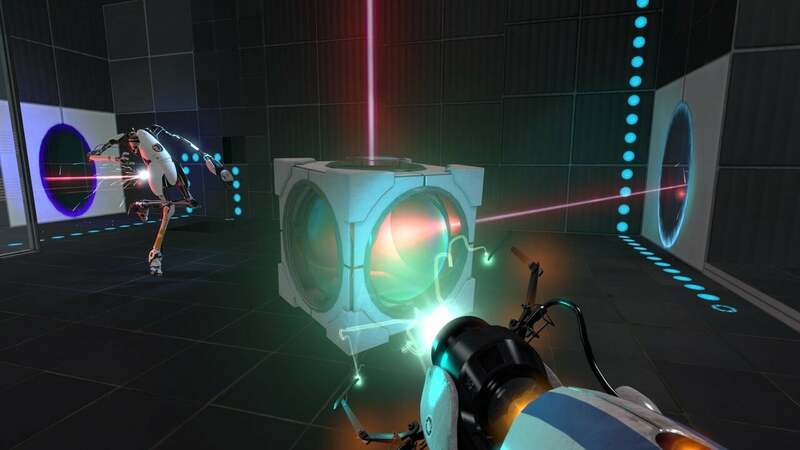 Your first time through Aperture Science will see you through an afternoon of playtime, so once you're a wiz at the puzzles you'll be flying through it. However, its charm and unique concept has made it one of the most memorable franchises of modern gaming. Portal 2 certainly had a lot more meat to it, but I managed to almost get to the end within three and a half hours (sadly real life cut the playthrough short). This is arguably the shortest game in the entire list (depending on your puzzle solving skills), however, as with the rest it is not a bad game. The unusual observation mechanic helped to create a fun and interesting game that went against the mainstream action packed titles without being completely boring. 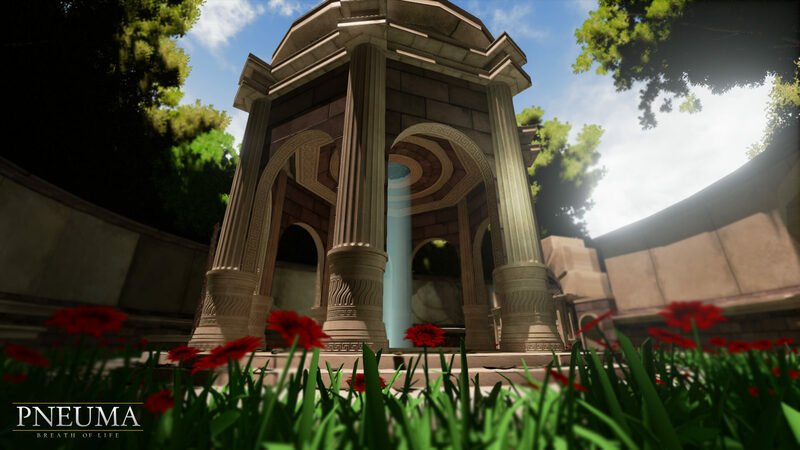 It's simplistic in its design and the controls are very basic, but the puzzles are just enough to keep you engaged through to the end where a thought provoking ending is presented to you. It's not for everyone, hence it being further down the list, but for those who want a more peaceful bit of gaming, this isn't a bad place to start. 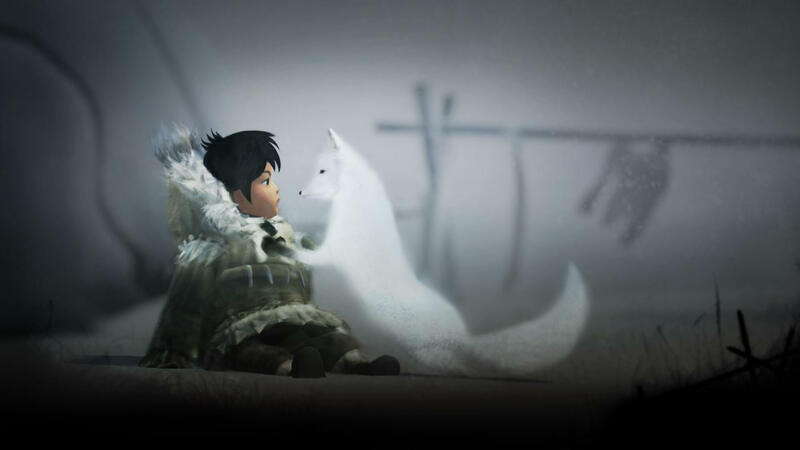 The source material for Never Alone is interesting as it focuses on the lives of the Inuit people who live completely different lives to us. 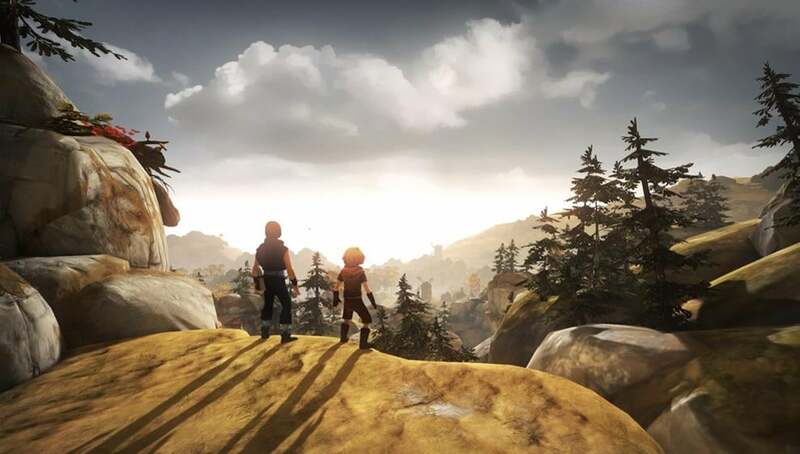 The game itself is marvelous to look at and the story it tells is unique and is told in a very child-friendly way. The collectibles are also worth a look because they take the form of short clips that educate us in this people's culture and way of living. It's genuinely fascinating to delve into something that is completely alien to us and for such a short length, the game still managed to pack a lot of interesting content in it. 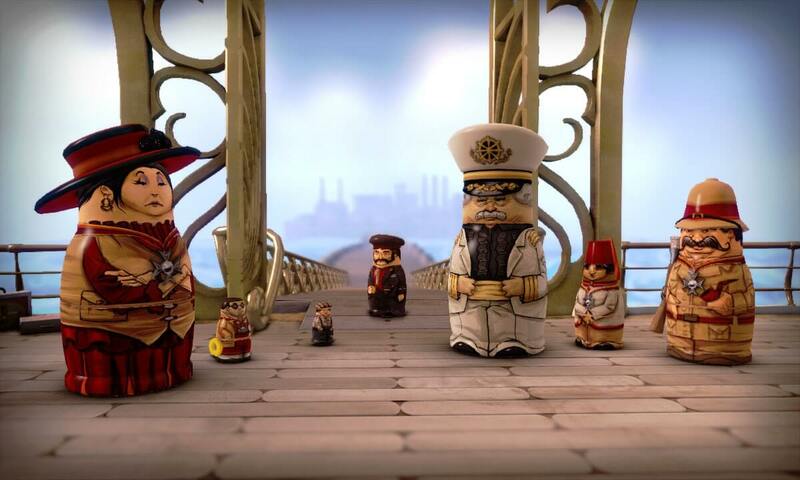 Stacking is an extremely unusual game as it had you essentially playing as toys and yet it managed to create a living and breathing world from these dolls. Once you figure out the way in which you complete all the objectives in the game, it becomes very easy to blaze through the few levels that are given to you. However, the game can easily be seen as a playground for stupid and hilarious antics. Whether you want to go around slapping other dolls in the face or replaying levels in different ways, there is a surprisingly large amount of activities to enjoy in such a tightly packed title. It'll be over quickly, but the developers weren't scared about giving us something completely different, and the result is well worth it. 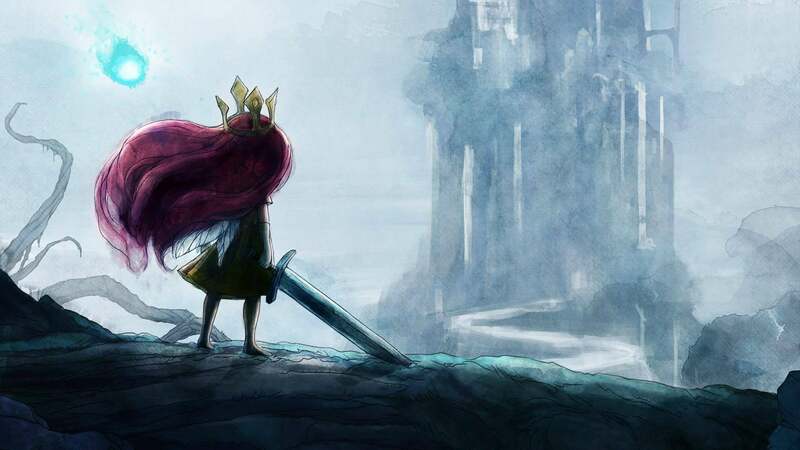 While it may be one of the longer games in the list, the astounding quality of Child of Light easily outmatches its length. For an RPG, it certainly is short and even completing side quests and exploring/fighting every enemy will see you through fairly swiftly, however it has been widely praised by those who have played it. The fairy tale style of storytelling fits the game perfectly and the world of Lemuria is a beautiful place. It is stunning to look at and the gameplay is strong so it can be hard to fault. The breathtaking soundtrack blends seamlessly with each environment and it causes the game to stick in your mind well after finishing it. Well over a month after finishing, I still go back to listen to the amazing music. Child of Light could have easily made it to the top spot, but due to it being one of the longer titles, it was only fitting that Brothers took the honour. This game can easily be completed in one sitting if you have enough time on your hands, and the achievement list with it. However, there is enough here to make it well worth a look. The unique gameplay of controlling both brothers at the same time with the use of the sticks and triggers is challenging at first. but it then comes naturally when solving the various environmental puzzles. For such a short title, the emotional attachment to these two characters is rather strong, and so you'll be longing for them to find the cure for their dying father. It never becomes overly hard, but it still a gaming experience that will have you enthralled from start to finish. So there are our picks for those quick but quality titles. Little gems such as these are scattered all over the place, and so it's impossible to put them all in this list. Let us know what your favourites are in the comments! The TA Team will be bringing you The TA Top Five every Sunday until we run out of coolness to debate and discuss. If you have an idea for a Top Five you'd like us to do, be sure to let us know in the comments!